Do you love Panda Bears? 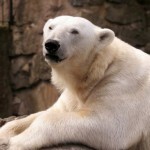 On this page you can see Pandas living at various zoos (and perhaps in the wild) at locations around the globe. Many of these cams have streaming video and will allow you to see a newborn baby Panda cub or see the birth live. There are three Giant Pandas and two web cams to watch at the National Zoo. Tian Tian, Mei Xiang and Tai Shan will entertain you with their never ending appetite for bamboo, playfulness and tree climbing just to name a few. Watch the Giant Panda Cam. This cam takes a look at Pandas at the Atlanta Zoo. This time in addition to grown up Pandas, there is a baby panda as well! On September 6th, Lun Lun the mother Panda gave birth to a Panda Bear cub. The father is named Yang Yang. Since the cub is so young, it is usually in the mother’s arm and right now may be difficult to see. Stay tuned and hopefully we’ll watch this cub grow up to be a healthy adult! Watch the Panda Cam at the Atlanta Zoo. 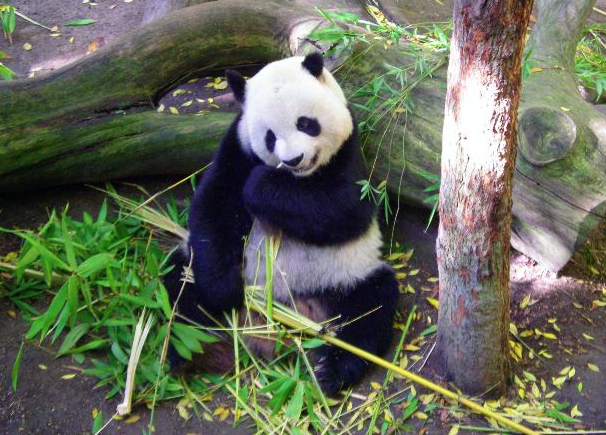 Here’s an excellent live animal cam for you – featuring Pandas at the San Diego Zoo. 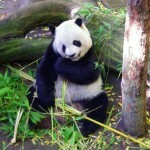 There are six panda bears at the zoo – Bai Yun, Gao Gao, Su Lin, Mei Sheng, Hua Mei and Shi Shi. There is a legend on the web cam page which shows you which panda you are currently watching. Watch the Panda Cam at the San Diego Zoo. This Panda cam comes to you from the Memphis Zoo in Tennessee and gives you a live view of the Panda bears living in their habitat at the zoo. The Panda webcam is controlled by the panda keepers and has live streaming video. This cam is typically online from 9:00 a.m. to 5:00 p.m. local time in Memphis. Watch the Panda cam at the Memphis Zoo.